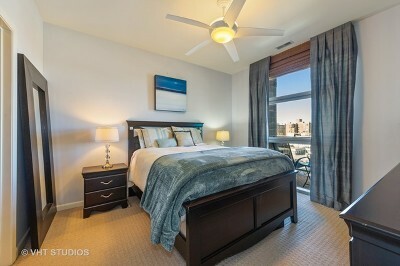 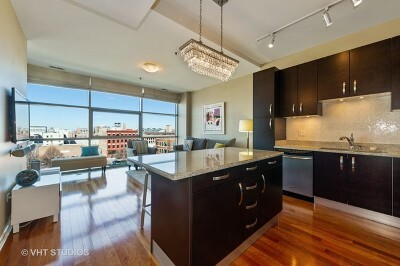 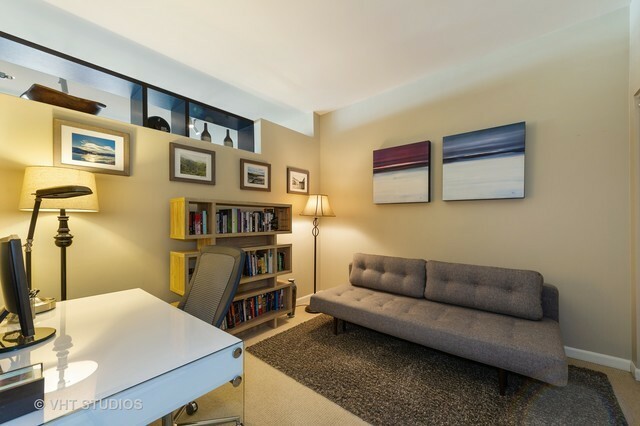 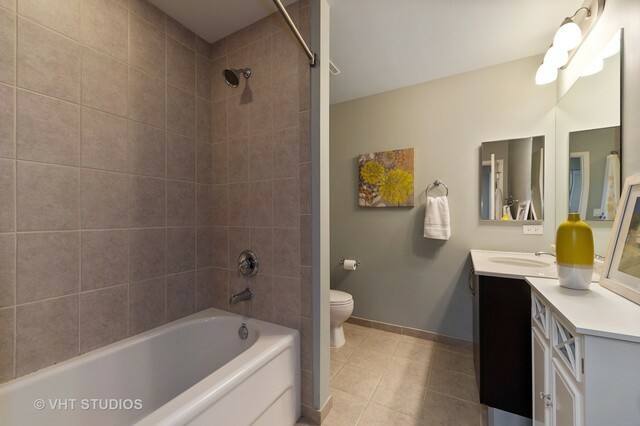 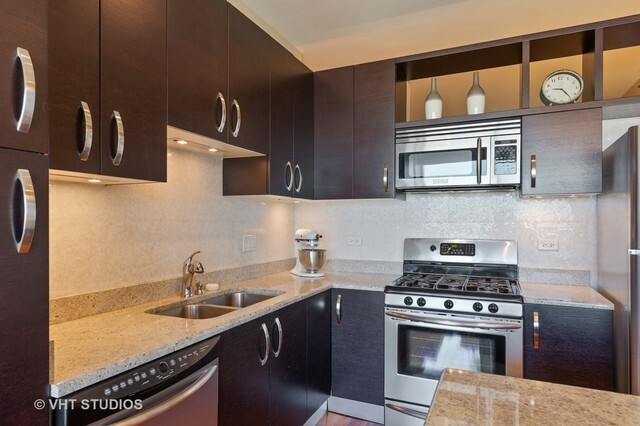 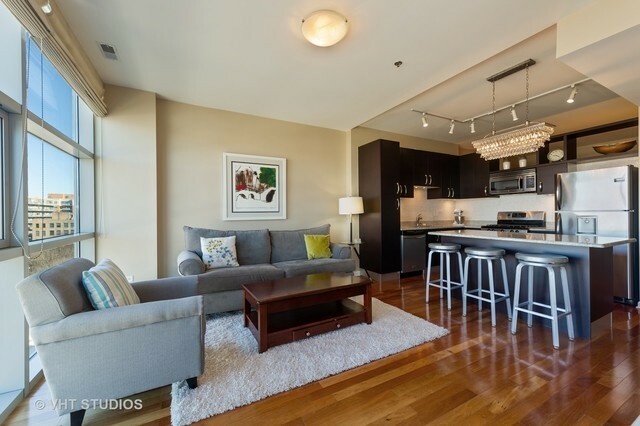 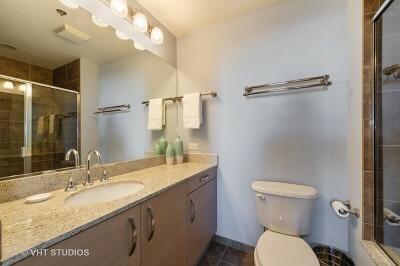 Stunning 2 bedroom, 2 bathroom home perfectly placed in the heart of West Loop! 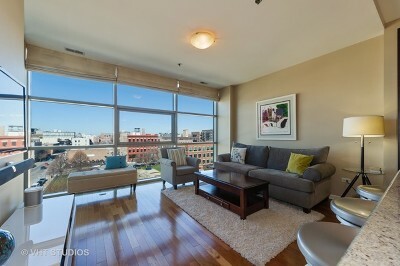 Split floor plan, this home features floor to ceiling windows bringing in tons of natural light. Open kitchen features custom cabinetry, under cabinet lighting, granite countertops & large breakfast bar. 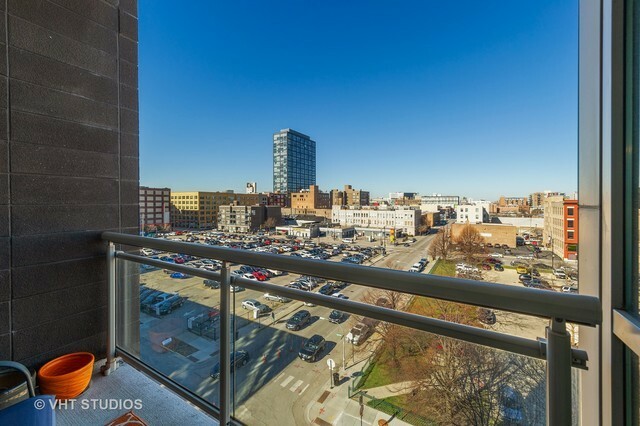 Escape outdoors on the private balcony! 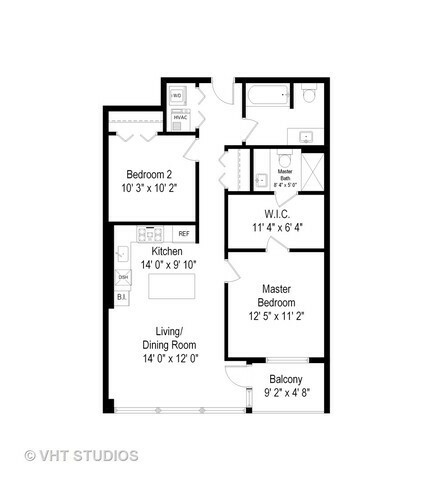 Master Suite features a custom built walk-in closet & master bathroom. A true second bedroom with a fully built custom closet. Washer/dryer in unit! 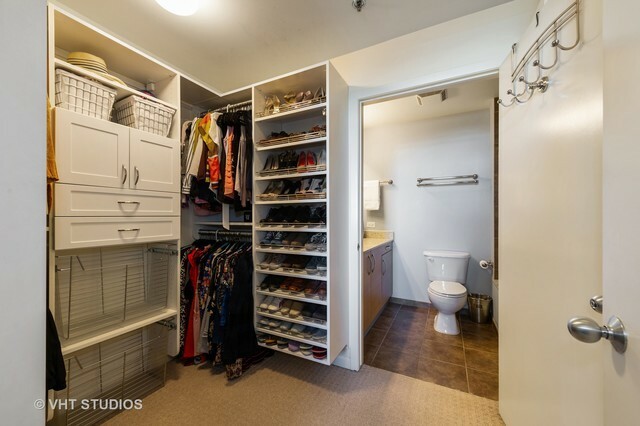 Garage parking & additional storage are included in price. 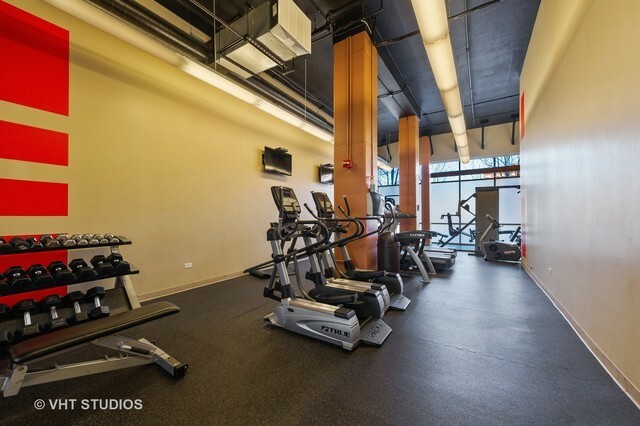 The building offers a door person and fitness center. 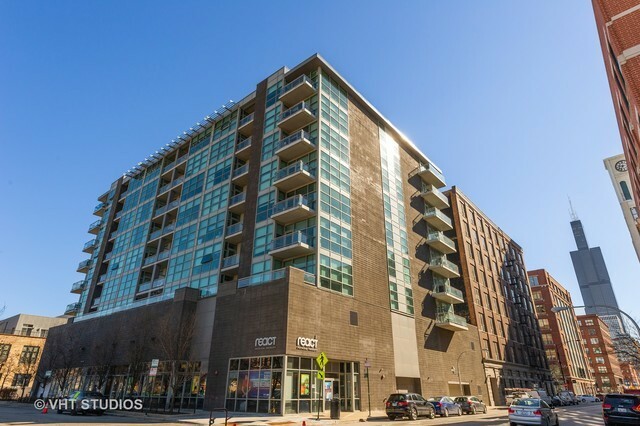 Located in the Skinner Elementary District, this home is steps from Mary Bartelme Park, award-winning restaurants, coffee shops, gyms & all the best West Loop has to offer!